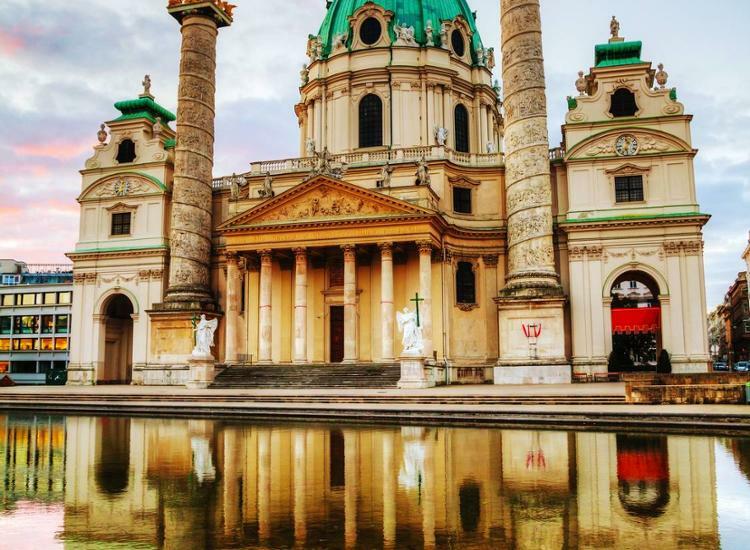 The 4-star Bellevue Hotel enjoys a prime position in Vienna within reach of a number of popular attractions including the Liechtenstein Museum, Burgtheater, St. Stephen's Cathedral, Austrian Parliament Building, and Spanish Riding School. The hotel has been completely renovated in 2016 and the guestrooms are elegantly, modern and individually furnished, and well equipped with an array of features such as satellite TV with pay movies, telephone with voicemail and options for wired high-speed Internet access along with perks like minibar, clock radio, in-room safe, and complimentary newspaper. There is an extensive variety of outstanding features available directly on site for guests of the Bellevue Hotel to enjoy. For excellent in-house dining, the Bellevue Hotel presents its very own in-house restaurant offering a fine selection of tasty cuisine - and those wishing to unwind with a refreshing cocktail can head for the welcoming in-house bar and lounge. Numerous imposing buildings, monuments and parks make Vienna unique. A walk through the historical center takes you on a journey through time. 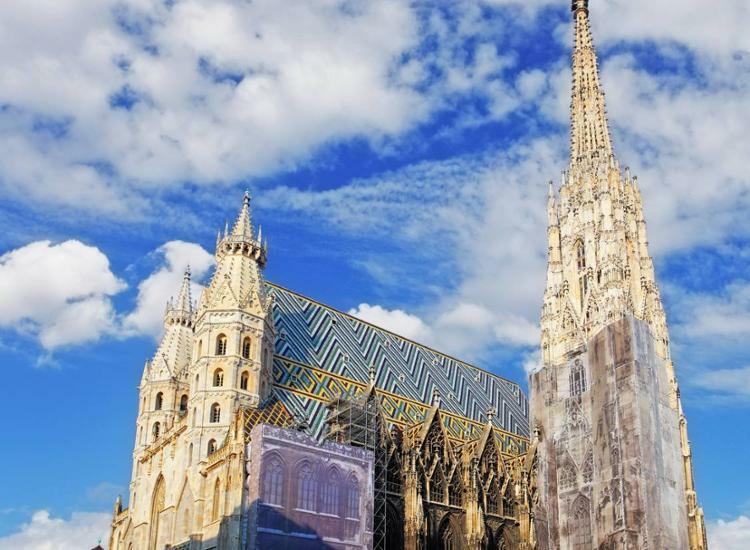 Visit Vienna's St. Stephen's Cathedral, the landmark and symbol of Vienna's reconstruction. Visit the Hofburg, which used to be the headquarters of the imperial family and is noawadays the seat of the Austrian Federal President . 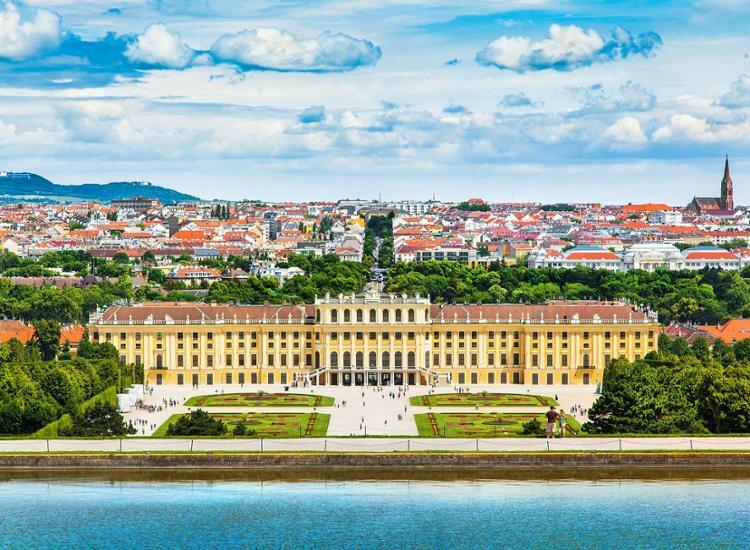 Stroll through the beautiful Schönbrunn Palace, which is part of the UNESCO World Heritage Site or visit the Belvedere Palace, where you can see world-famous paintings.